The long maceration will allow a good extraction. The wine will have a good structure and will therefore be able to age several years. 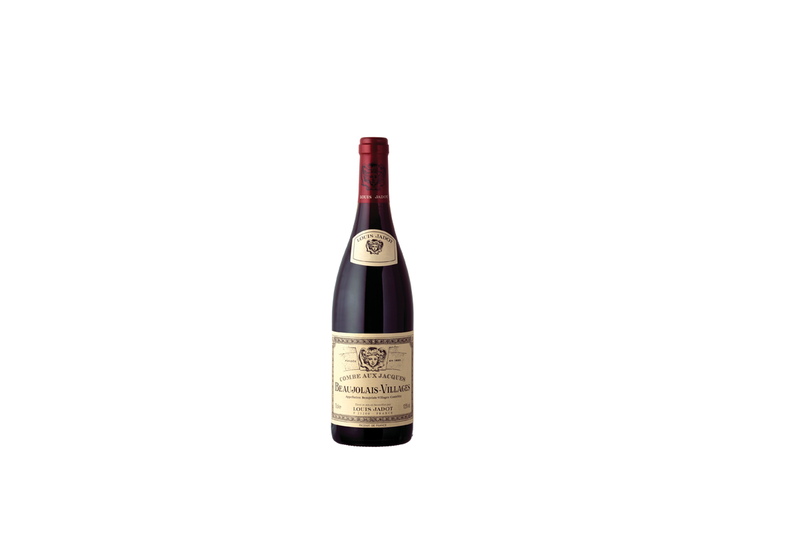 This Beaujolais Villages “Combe aux Jacques” must be drunk quite cool in order to protect the delicious aromas of fruit and the delicate freshness that characterize this wine. Ideal with delicatessen and Italian foods.